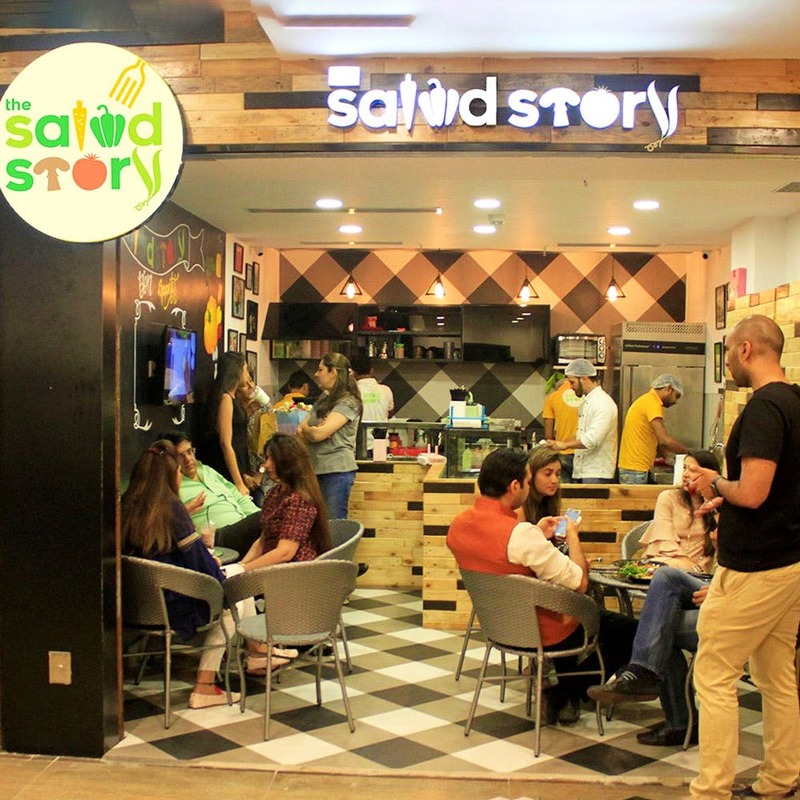 The Salad Story offers a range of nutritious and delicious salads, healthy meals, and protein shakes perfect for those with fitness goals. If you’ve recently undertaken a fitness regime and all those burgers and pizzas are still trying to lure you with their cheesy toppings and calorie-laden sauces, you can turn to The Salad Story to give you a nutritious shoulder to lean on. They don’t believe that healthy food needs to be boring or bland, and honestly, they’ve got us convinced, too. They’re putting an exciting and colourful spin on the same (literally, their salads look like rainbows). Their veg and non-veg salads, doused in flavourful dressings, accompanied with tasty dips (that are sans fat or calories) have us convinced. Their decadent shakes have a punch of protein powder in them, so tell your gym trainer you’re all-in (you don’t even have to skip leg day). Their Rosemary Chicken With Cous Cous, Tossed Vegetable Salad, and chocolate shake should are must-haves. We can also vouch for the Greek Salad with Avocado and the Deconstructed Nacho Salad. The different kinds of soups they have on the menu are only available on particular days—like Mushroom Soup on Wednesday and Thursday, Onion Asparagus Soup on only the weekend—so you might have to plan your visit days if you're in the mood for the something particular. They've got multiple outlets across the city and have managed to maintain top level of hygiene in all of them. Also, they do have some sugary options for people not exclusively looking for healthy food options.